We support several accounting solutions through integrations that will be described below. You can also ask us for missing integrations or choose to develop your own through our open API. Adfinity is an accounting and purchasing management software, which also includes financial management and financial reporting. Developed by EASI, this modern and powerful tool is aimed for medium-sized companies. The customers of Adfinity can now add the digiteal payment banner to the issued invoices. GECO, a customer relationship management software distributed by Ebsys, now allows you to add the “Digiteal” payment banner on your outgoing invoices! 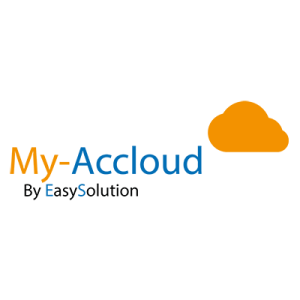 My Accloud, marketed by EasySolution, is an online application specializing in management and invoicing for trustees and SMEs / Independents. My Accloud now allows its customers to add the Digiteal payment banner to their outgoing invoices, as does, for example, Alliance-Center BW. MIS DATA developed a Digiteal plugin for the invoicing software Bob 50 (Sage). MIS DATA used it also for its own invoices as it allows their customers to set up a “controlled” domiciliation. save the generated invoice in your Google Drive. Discover our add-on for managing your invoices with Google. 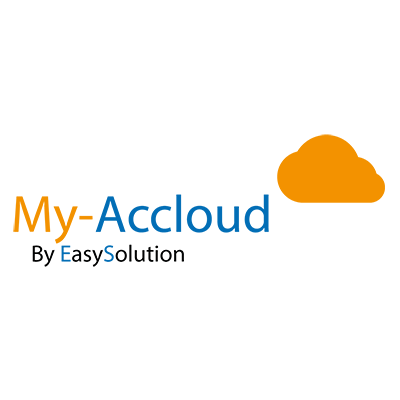 Our integration with SAP is provided by Quyntess. Their SAP module will add the QR code to your bills and send the bills through Digiteal for your custumers who choose to receive them that way. Various other options are available to provide the solution that best fits your needs. You are already using SAP and you would like to integrate with Digiteal? Send us an email and we will take care of it. You use other software for your billing? You want to send your bills through Digiteal from your accounting software ? You want a pay button in your bills or in your emails ? Complete the form to request a new integration. You want to build your integration yourselves? Digiteal offers an open API for you to be able to send your bills to Digiteal on your own from any software. If you are using Striktly, be sure to activate the Digiteal integration!